Choice of implementation on Cloud and On-premises. 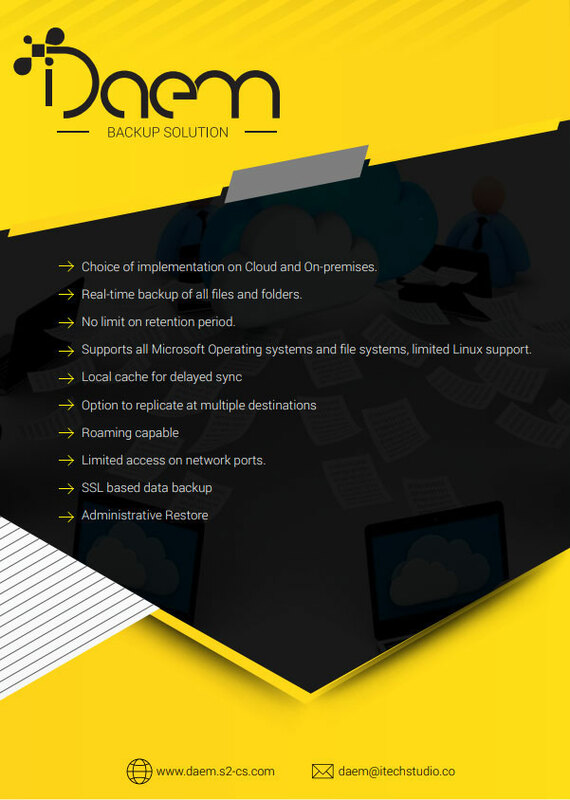 Real-time backup of all files and folders. No limit on retention period. Supports all Microsoft Operating systems and file systems, limited Linux support. Option to replicate at multiple destinations. Limited access on network ports.